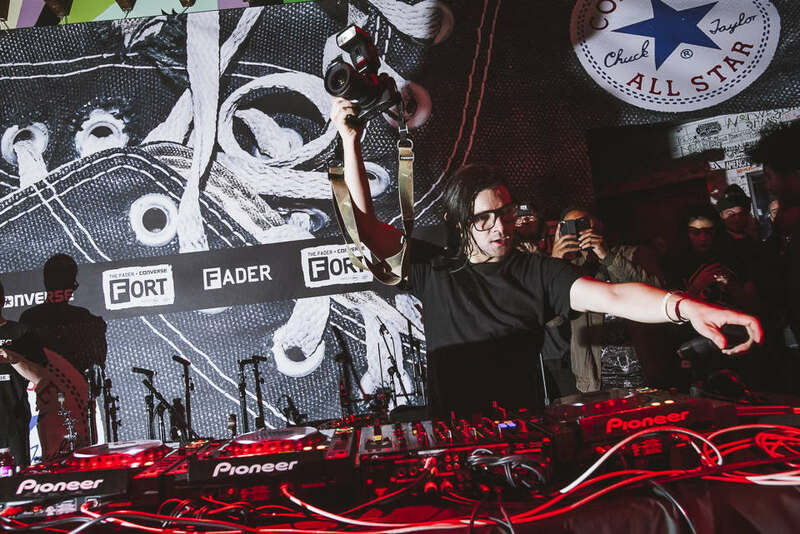 The Compton rapper performed as part of a jam-packed line-up for the New York leg of FADER FORT 2015. 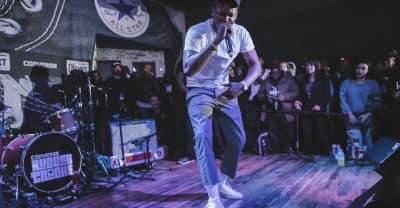 The London rapper performed "Dead Body" as a part of the FADER Fort 2015 in NYC presented by Converse. 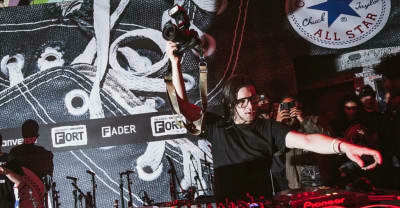 The Minnesota rapper performed as part of a jam-packed line-up for the New York leg of FADER FORT 2015. The jet-haired superstar DJ brought the turn-up for Friday's headline set.